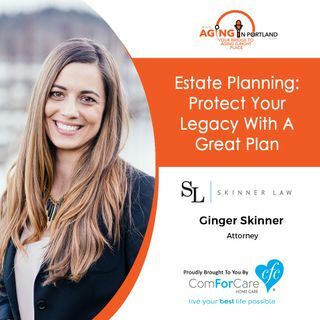 The basic ingredients of a great estate plan. Do you have a will? A revocable living trust? Advanced directive? Power of Attorney? Beneficiary forms? Do you know where to store your documents? Ginger Skinner (attorney, farm girl, salmon fisherman, and native Oregonian) tells it like it is. You should have a plan--and she can help.